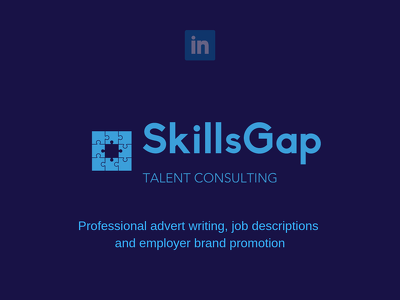 I am an experienced Recruitment and Talent Acquisition professional, available for freelance Recruitment or Talent Acquisition work, new recruiter training and support, as well as candidate focused professional support, including CV writing, cover letters and LinkedIn profiles. 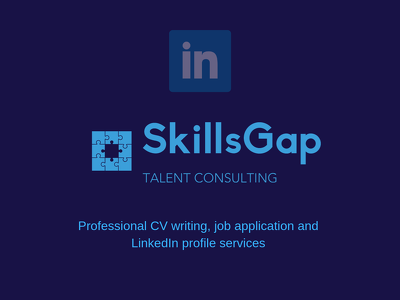 I have experience of managing the systems and processes side of recruitment, so am able to also provide consultative and hands-on support for setting up recruitment systems ( CRM / ATS setup and configuration, marketing, back-office integrations ). I have been researching family histories for over 10 years, working on my own and those of friends and relatives. 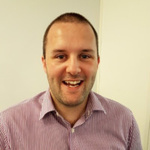 I am experienced in working with a variety of data sources - including paid, fee, local and remote databases and sources - to analyse, compare and accurately build ancestry trees. I can provide hands-on training on how to get started researching your family tree, consultative advice and research for understanding complex or conflicting evidence, and full research packages tailored to your needs.